Australia and New Zealand is experiencing increased demand for fat freezing machines and treatments. 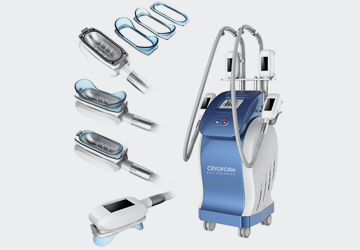 Sydney and Melbourne as well as Gold Goast are very popular destinations for cryolipolysis fat freezing technology. To ensure this demand is satisfied there has been numerous businesses popping up supplying such machines. Please be wary when purchasing such machines for your salon or practice or spa as the safety of your clients is number one priority. You’ve seen an increase of the machines flood the market and with so many to choose from to buy for your salon, it is difficult as an owner to ensure the safety, suitability and effectiveness of fat freezing machines and which one to choose for yourself. 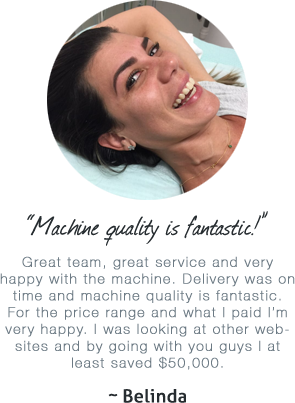 At Cryoform fat freezing we use the latest technology and only supply high end machines with full warranty and serviceability. We have the safest machine as well as the most cost effective machine available on the market. 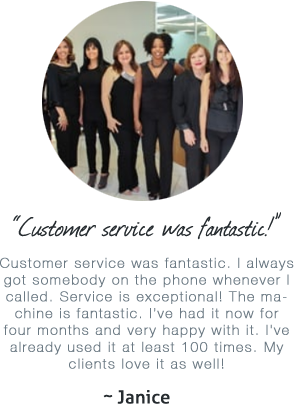 As well as selling these machines to salon owners, plastic surgeons and spas we also provide a level of training and support that no other competitors in our industry can provide. 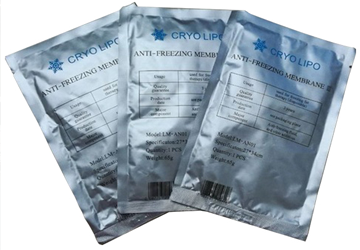 When you buy our Cryolypolysis fat freezing machines we will assist you by training yourself and a number of staff in using machines, assisting your clients with preliminary surveys as well as providing you with marketing materials on marketing this service to your customers and clients. 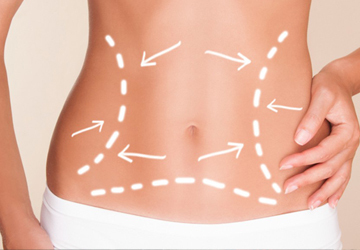 Find out more about how the fat freezing procedure works here. 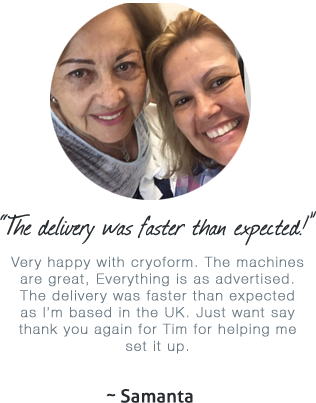 If you are looking to get certified by our qualified trainer for cryolipolysis treatments, than this intensive and complete one day training course is a must. Our anti-freezing membranes are the highest quality membranes on the market. We accept Master Card, Visa, Discover, American Express! © Copyright CryoFormFatFreezing. All rights reserved. Please review and see applicable laws in your area. Results and Experience May Vary.